Did Luke Skywalker have a duty to save the galaxy from the First Order? Could Poe be charged with insubordination and mutiny? What recourse does General Hux have for work place bullying? 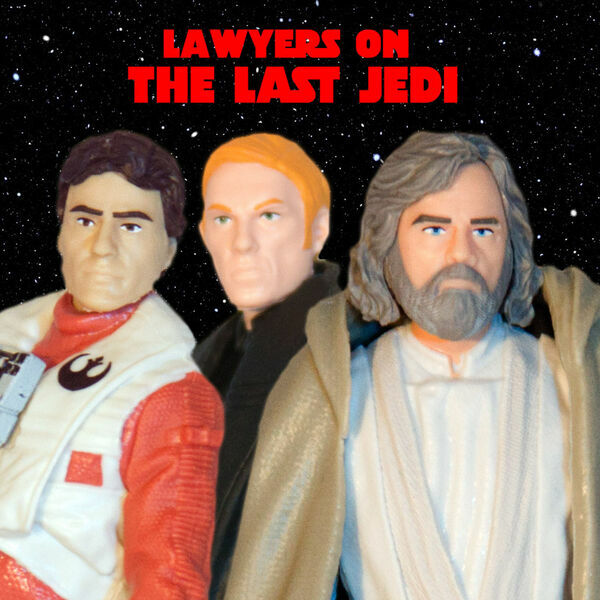 Join attorneys Joshua Gilliland, Jessica Mederson, and Thomas Harper for their legal analysis and review of Star Wars The Last Jedi.